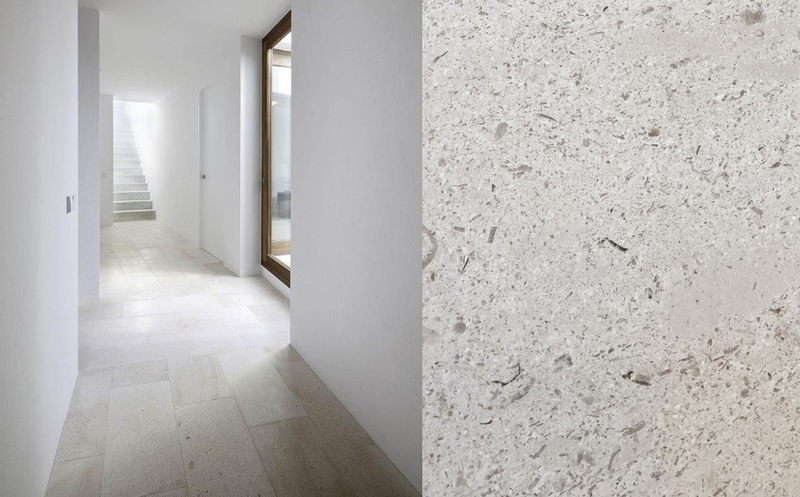 Osso Limestone is a NEW quality Italian Honed Limestone. The neutral grey tones of this material allow it to be used in a variety of applications. The distinctive fossil features create a truly unique look. CLICK HERE for more information on these tiles.